The Sexual Assault Prevention and Response Office (SAPRO) is responsible for oversight of the Department's sexual assault policy. SAPRO works hand-in-hand with the Services and the civilian community to develop and implement innovative prevention and response programs. The Chairman of the Joint Chiefs of Staff has released a memo for Sexual Assault Awareness and Prevention Month. It can be found here. The Department announced the release of its Annual Report on Sexual Harassment and Violence at the Military Service Academies for Academic Program Year 2017-2018. Find the APY17-18 report here. The Department recognized six sexual assault response coordinators for exceptional service during the past year. Read about the winners of the DoD's 2018 Exceptional SARC of the Year from each Service. 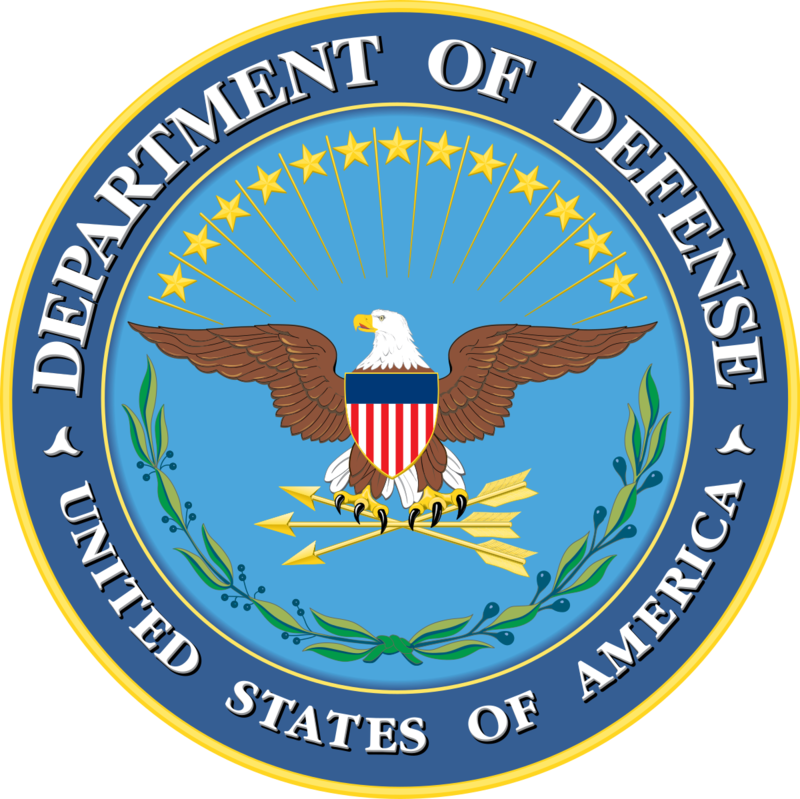 The Department issued its congressionally mandated Fiscal Year 2017 Annual Report on Sexual Assault in the Military on April 30, 2018. See the FY17 Annual Report. See RADM Ann Burkhardt’s Director’s Message video focusing on the Department’s commitment to ensuring excellence in victim advocacy and sexual assault prevention as a means to promote readiness. Building Hope & Resiliency: Addressing the Effects of Sexual Assault is a new anonymous, self-paced, online program designed to help restore resiliency in survivors of sexual assault in the DoD community. This resource is specially designed for cadets, midshipmen, and other Service members who may have been victims of sexual assault or abuse prior to entering military service, but will benefit anyone seeking to strengthen their resilience after trauma. Find it on safehelpline.org or the Safe Helpline app for easy, 24/7 access. See more information. SAPRO works hand-in-hand with the Military Services and the civilian community to develop and implement innovative prevention and response programs. In collaboration with the Defense Equal Opportunity Management Institute (DEOMI), SAPRO is dedicated to providing the resources commanders need to address issues identified by the DEOMI Organizational Climate Survey (DEOCS). Visit the DEOMI DEOCS Assessment to Solutions site. 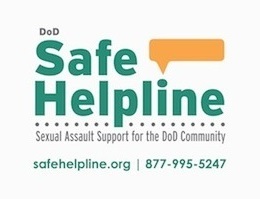 As of May 14, 2017, the DoD Safe Helpline hosts Safe HelpRoom sessions for military men every Sunday from 1300-1500 EST. These sessions provide men with a confidential and anonymous space to connect and share their experiences with other survivors. The Safe HelpRoom is a 24/7 online, secure, and moderated group chat service where military sexual assault survivors can find peer support. For more information and to join the sessions, please visit DoD Safe Helpline. Download the official flyer. The DoD Retaliation Prevention and Response Strategy: Regarding Sexual Assault and Harassment Reports outlined five issue areas that identified how the Department and the Military Services will prevent and respond to retaliation related to reports of sexual assault or complaints of sexual harassment. 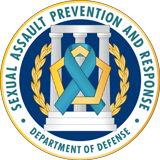 The Department released the accompanying DoD Retaliation Prevention and Response Implementation Plan, which details how DoD and the Military Services, to include the National Guard Bureau (NGB), will execute tasks in the identified issue areas and institutionalize a comprehensive and consistent approach to retaliation prevention and response across the Department related to reports of sexual assault and complaints of sexual harassment. Moving forward, the Military Services will align their Service retaliation prevention and response strategic policies and plans with the RPRS and this implementation plan. Sexual assault destroys unit cohesion and threatens the readiness of our troops by eroding bonds of trust that make our military strong and effective. The Department released the DoD Plan to Prevent and Respond to Sexual Assault of Military Men to ensure its existing programs and services meet the needs of all Service members. View the Plan. Safe Helpline provides users with the option to receive follow-up support, connecting them with additional resources to aid in their recovery. Follow-up support is entirely optional and available to those who have not yet filed a report or connected with their SARC or Victim Advocate. A phone number is the only personally identifying information (PII) that is required. Find more information.